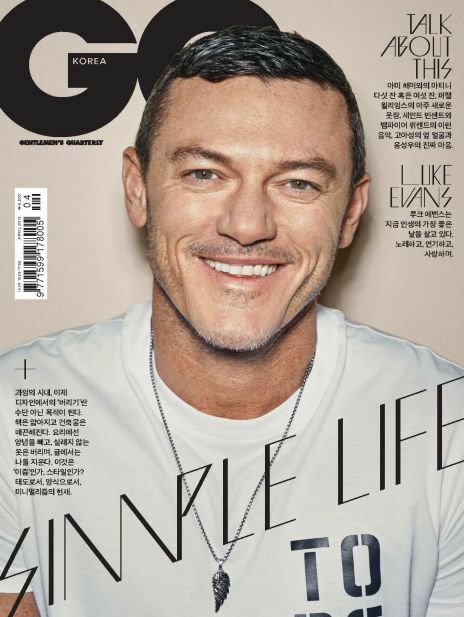 『월간 배드민턴』은 각종 배드민턴 강좌 및 대회, 동호회 정보 등을 수록하고 있는 한국에서 가장 오래된 배드민턴 매거진입니다. 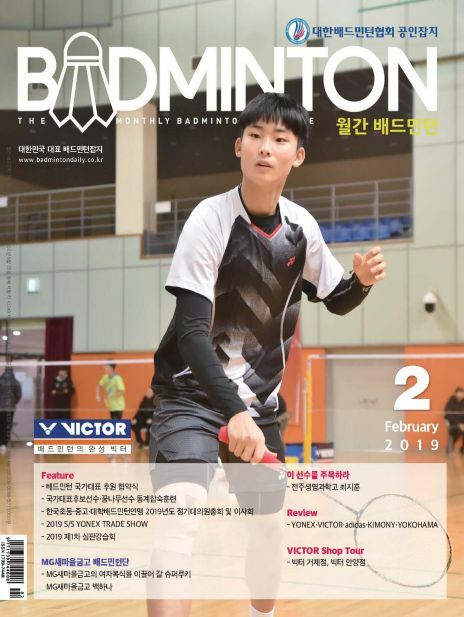 Badminton Monthly is the longest-running monthly badminton magazine existing in Korea. 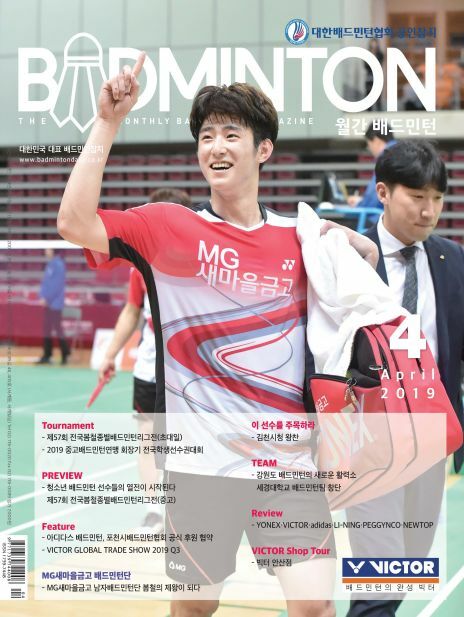 Founded in March 2001, it is best badminton magazine that the badminton industry in Korea cannot do without. 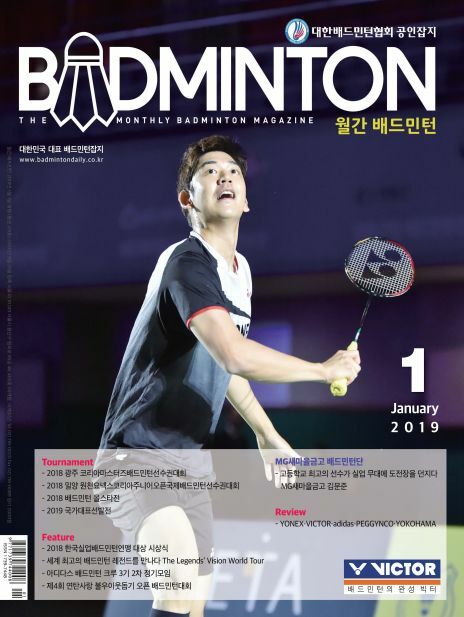 Badminton Monthly is the official magazine for Badminton Korea Association delivering most reliable and latest badminton news. 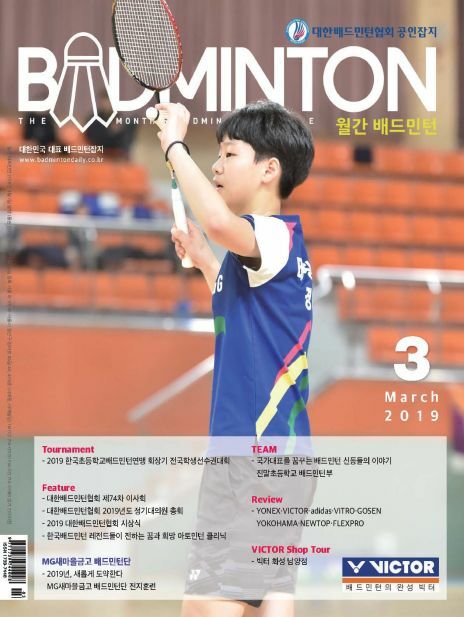 Badminton Monthly is the leading Korean badminton magazine which contributes to the development of the badminton, one of the most popular sports enjoyed by Koreans. Badminton presented Korea with gold medals in the Olympics and boosted the national prestige of Korea. Badminton Monthly is proud to be a part of such effort to honor the nation’s name.